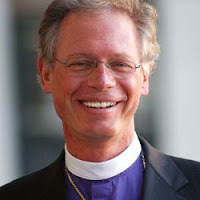 Thanks be to God for the faithless, left-wing Episcopalian hierarchy like California's Bishop Marc Andrus. 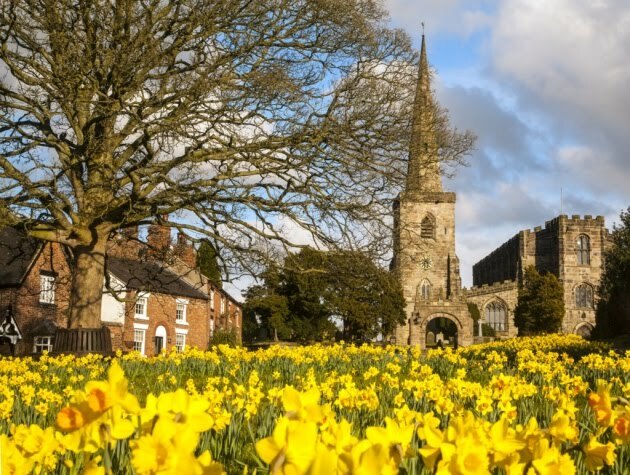 It is apostate ideologues like Andrus who are driving the creation of Anglican Ordinariates around the world and the reconciliation of thousands of Anglicans with the one, true and historic Church. 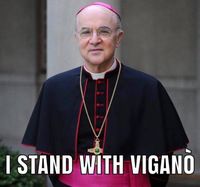 On the eve of Archbishop Salvatore Cordileone’s installation in San Francisco, the Episcopal Church’s bishop of California has written a letter to his faithful attacking the stand of the Catholic Church on marriage and inviting disaffected Catholics to join the Episcopal Church. 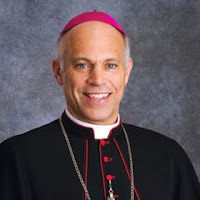 “Bishop Cordileone was an active supporter of Proposition 8, which I and the other Episcopal bishops throughout California opposed,” writes the Episcopal Church Bishop Marc Andrus. Archbishop Cordileone is chairman of the Subcommittee on the Promotion and Defense of Marriage of the United States Conference of Catholic Bishops.